A few months ago, my mom was thinking how she would design our new empty house and I could see her scrolling through results on google and pinterest to no avail. And I wondered, why can't this be virtual reality based? When I came to MHacks, I saw WayFair's booth, the APIs they were offering and how they wanted someone to use the amazing 3D model API they were developing. Instantly, we had the idea and some brainstorming helped us build upon it! 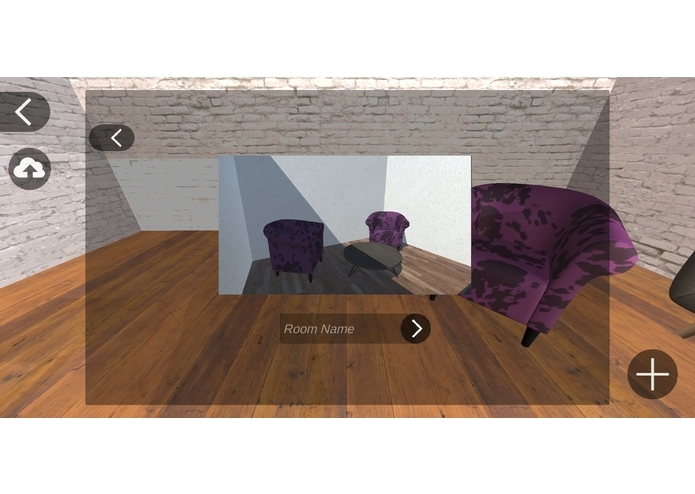 Virtual Rooms is a platform for iOS, Android and Web where people create and share VR based room designs. 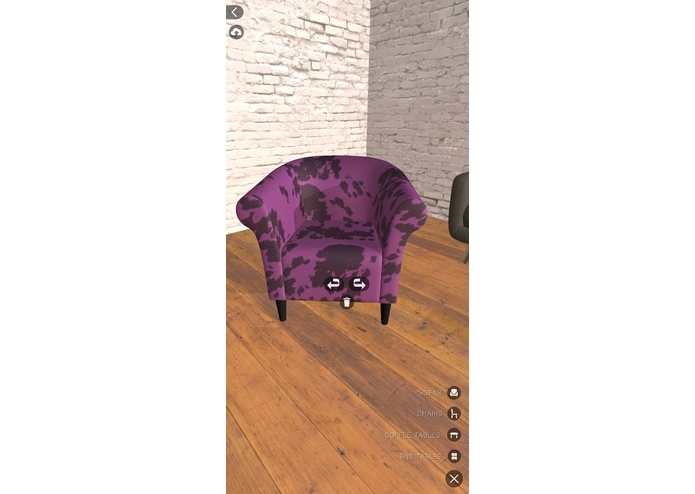 At it's core, it makes the most out of WayFair's 3D Model API to provide a library of 3D furniture models that can be placed in the room by the user from their phone. Later, these room designs can be shared online and experienced in VR by anyone through our platform. 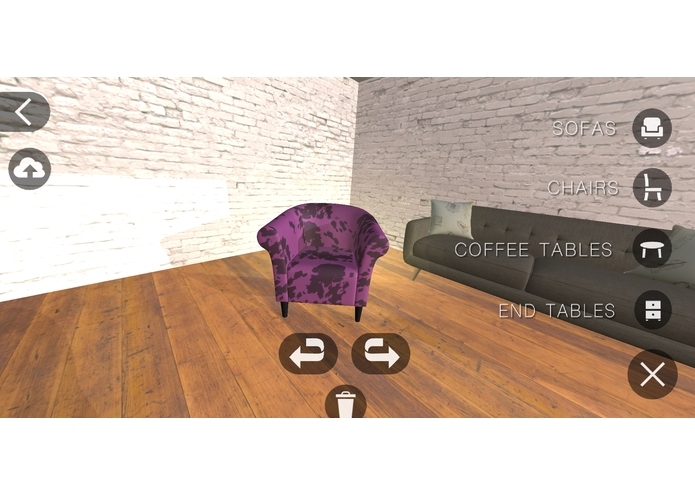 They can explore all parts of the room in Virtual Reality and at the tap of a button they can add all the WayFair furniture in that room design to their shopping cart. The meat of the platform was built with Unity and Wayfair's 3D Model API. 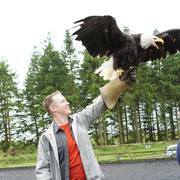 The backend is made up of PHP and MySQL and hosted on AWS. At first, we wanted to create an experience for the Oculus Rift but we realized that none of our computers were capable of powering that and the MLH Hardware Lab was out of Alienwares. 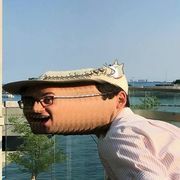 Wayfair did not have native support for Unity unlike Android and iOS, which is why we had to spend several hours creating support for Unity. I worked on the Unity mechanics and integration, as well as UI interaction. Student Veteran and 4th year Computer Science/Creative Writing major.